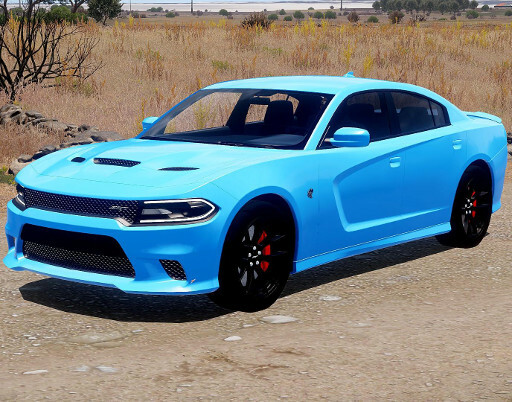 The Hellcat is claimed to be the fastest factory four-door sedan ever build! Disclaimer: Donating for this item will cover developer fees and help cover the server costs. This vehicle has been exclusively developed for Project Life Communities. 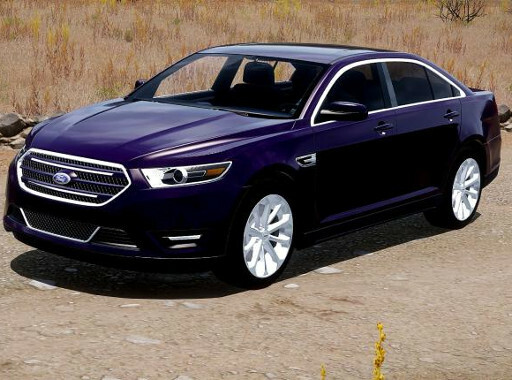 The longest and heaviest sedan sold under the Ford brand worldwide! Disclaimer: Donating for this item will cover developer fees and help cover the server costs. This vehicle has been exclusively developed for Project Life Communities. 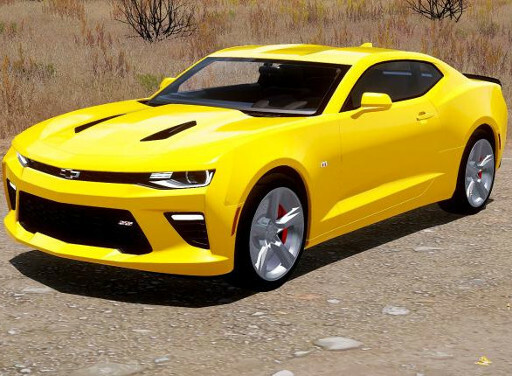 The Chevrolet Camaro is a mid-size American automobile manufactured by Chevrolet, classified as a pony car and some versions also as a muscle car. Disclaimer: Donating for this item will cover developer fees and help cover the server costs. This vehicle has been exclusively developed for Project Life Communities. 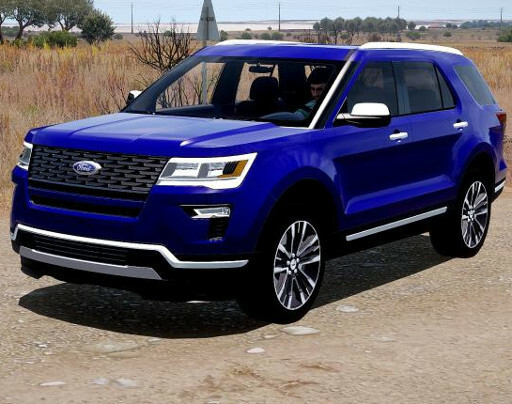 The Ford Explorer is a range of SUVs manufactured by Ford Motor Company. Introduced in 1990 for the 1991 model year, the Explorer was the first four-door SUV produced by Ford. Disclaimer: Donating for this item will cover developer fees and help cover the server costs. This vehicle has been exclusively developed for Project Life Communities. 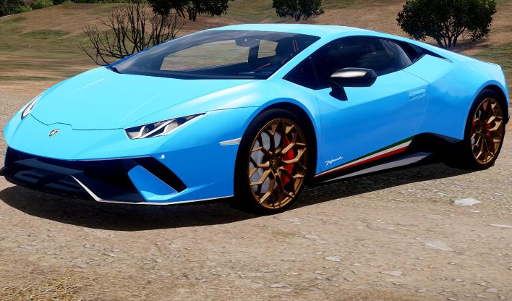 Of all the supercars to be found in the world, Lamborghini delivers a bodacious form like no other. Then, they back up that look with mind-blowing performance. This car has a 610 metric horsepower engine and 4 wheel drive! 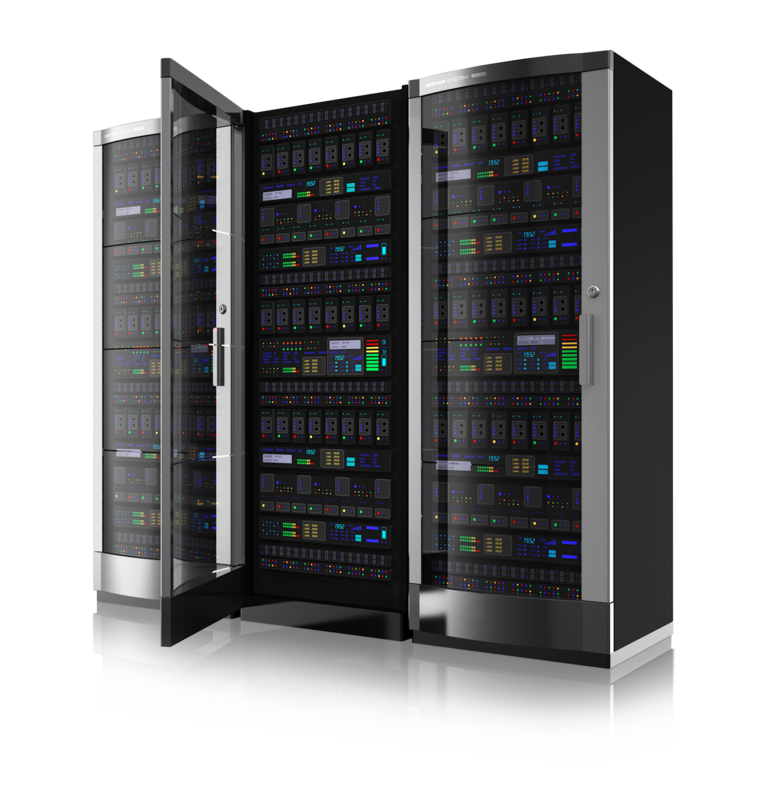 Disclaimer: Donating for this item will cover developer fees and help cover the server costs. This vehicle has been exclusively developed for Project Life Communities.